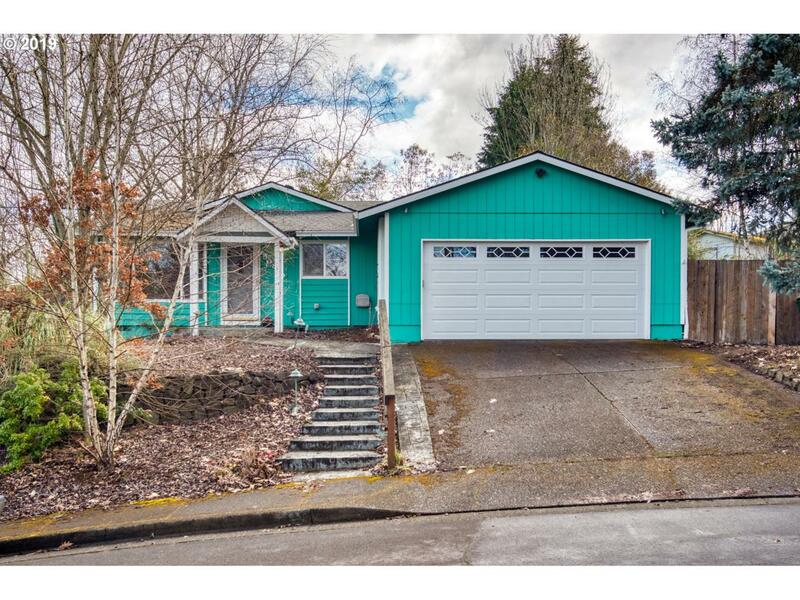 Gem of a home in desirable quiet Beaverton neighborhood with new carpet, paint, and lots of upgrades throughout. 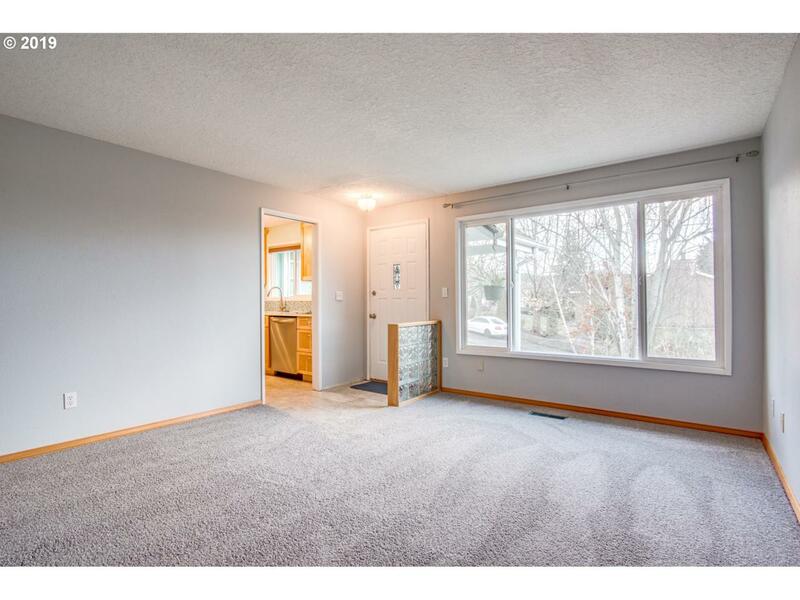 Don't miss the beautifully remodeled kitchen with quartz counters and newer appliances--a cook's dream! 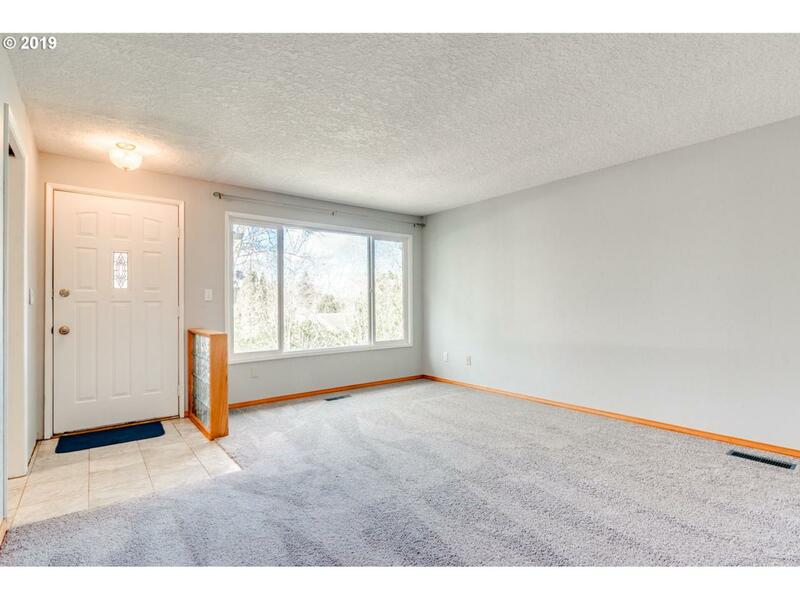 Spacious layout, newer heat pump, and easy access to parks/natural areas, shopping, and Farmington Rd. 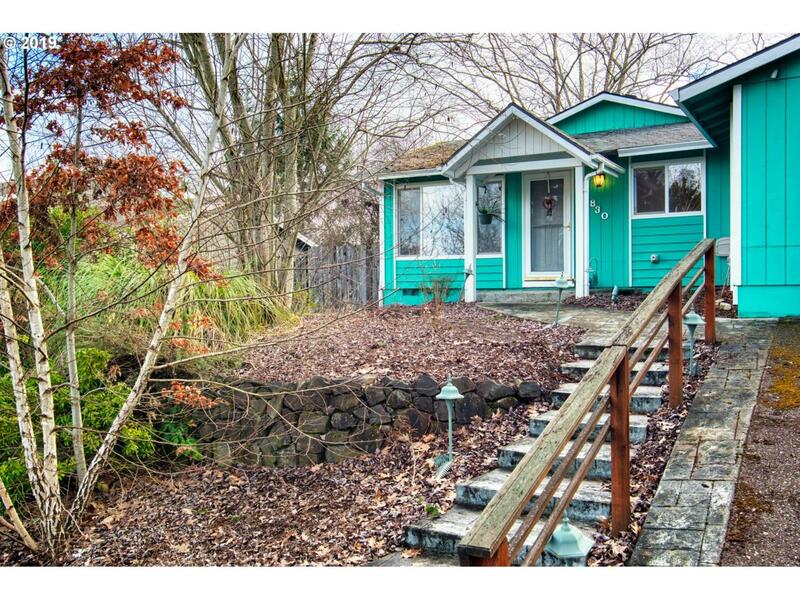 Lovingly maintained by owners and just waiting for your finishing touches.